The second mega-deal the elusive quarterback recieved in his career came from the Philadelphia Eagles a year after Vick led them to an NFC East championship. The Eagles have been especially busy this offseason and look primed for future playoff success. 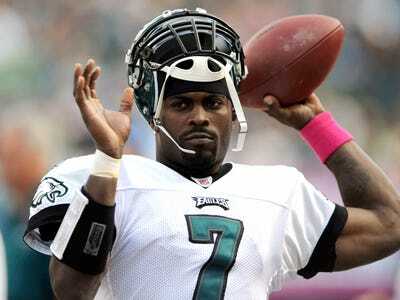 Hopefully Vick will not get in trouble like the last time he was given a long-term deal. Hopefully he'll donate part of the money to animal shelters.